Bryan Hauger Consulting Film Blog February 2018 - Bryan Hauger Consulting, Inc.
International companies Krehalon and Dunbia have developed a new, single-polymer variation of food packaging that should make the entire waste product easier to recycle. While most film seals use a polyethylene film seal, researchers were able to change it so that the entire package can now be made of an amorphous polyethylene terephthalate, or APET. Normally, the bottom hard plastic is the sole APET part. 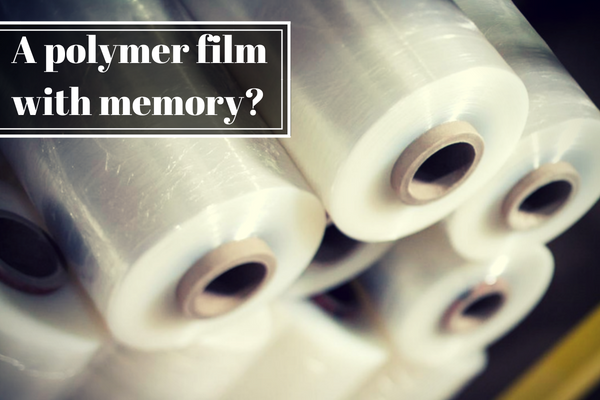 With this new technology, the same APET material can be used in the film as well, using the same manufacturing equipment as before. The companies believe that having a single material between the two parts of the food packaging will help encourage consumers to recycle the entirety of the package. A multinational team of researchers has developed a polymer film which features pores that can change shapes and sizes. Porous polymer membranes currently have a wide variety of applications, including portable electronics, as we reported here back in November. This new film can change the shape of its pores through UV light. In the experiment, the researchers were able to use UV light to change round pores into other shapes, such as rectangles. Even after repeated tests, the pores were still able to switch shapes back into their original configurations. This technology has the potential to be used in new electronics and purification and filtration systems in the future. New developments with degradable polymers are allowing medicine to be given to patients through contact lenses instead of traditional eye drops. Researchers believe that in many cases, using the contacts will be a better solution for patients than eye drops. The contacts can hold a greater dose of dexamethasone, which helps to fight inflammation in the eyes, as compared to drops. In addition, the slow dissolution of the medicine in the contact lenses allows for more gradual doses of medicine, whereas in eye drops, all of the medicine comes at once. On top of all of those benefits, the degradable polymer contacts are cheaper to develop compared to existing solutions. 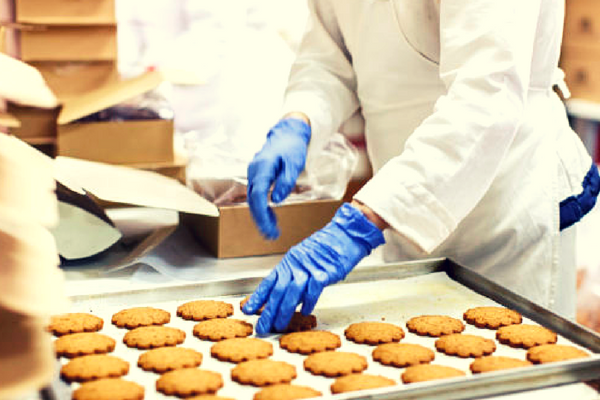 Modifications to plastic films are now allowing them to fight bacteria, making them more suitable for restaurant use. Researchers at the University of California Davis have modified the existing film polymer structure in order to contain N-halamines, a mixture of nitrogen and chlorine. These N-halamines were proven during their testing to kill harmful bacteria, including Listeria and E. coli, two of the most common foodborne pathogens. This development will allow these films to continuously sanitize foods, even during times when the producers of the foods are unable to. Learn more at the link here.